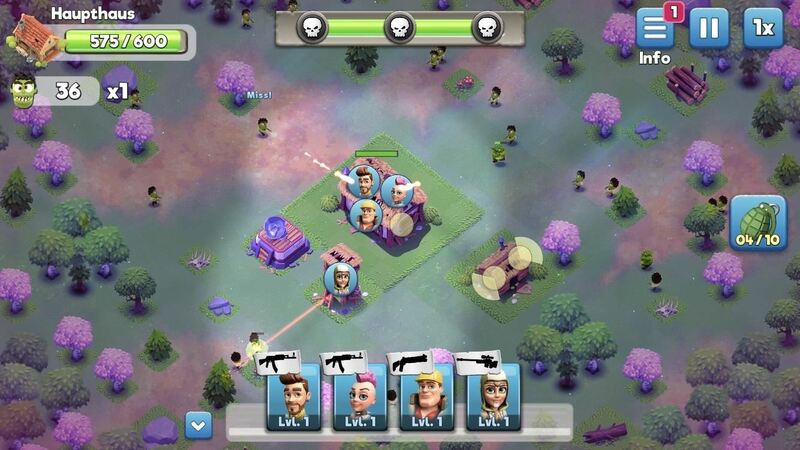 With tons of titles to choose from on the iOS App Store, you'll never be lacking when it comes zombie shooters. Unfortunately, the same can't be said if you're more interested in base-building and defending against the undead. PlayStack aims to change this, and they've soft-launched Survival City in the Philippines for further development. With a simple hack, you can try the game yourself right now. Combining elements of city building and planning with zombie defense, Survival City is shaping up to be an interesting game that's sure to keep you entertained on the go. It will have you build up your little community into a thriving city, all while defending it and its survivors from undead hordes that attack during the night. Once daylight hits, you'll need to maintain and build up your community and send survivors out on mini-quests to obtain valuable loot and other supplies. Building and upgrading structures is key in Survival City, as it attracts more survivors to help you deal with the undead that inevitably come during the night. Because of its soft-launch status, you normally couldn't play Survival City unless you live in the Philippines, but there's a simple workaround that will get it running no mater what country you're in. So if you'd like to experience Survival City firsthand before everyone else, just keep reading. 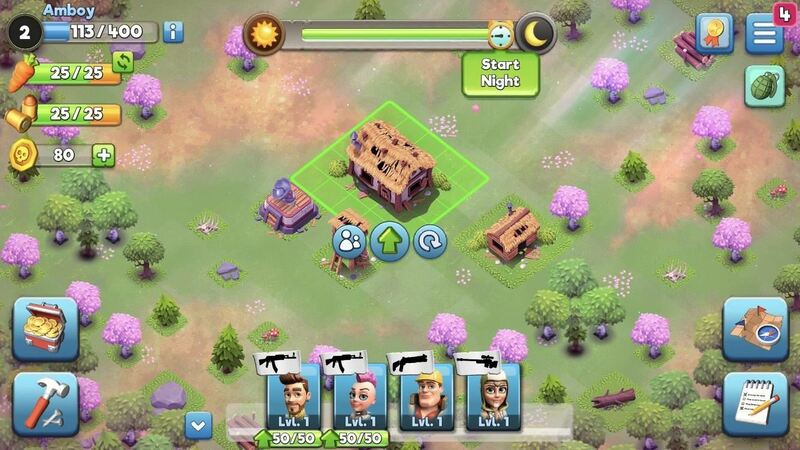 Survival City only requires an iPhone, iPod Touch, or iPad that's running iOS 9 or higher. The game is only available in the Philippines at the moment, so you'll need to create an Apple ID that's based there before you can install it. Creating an App Store login for another country is super easy — sign up for a new Apple ID using a valid email account and a realistic home address based in the Philippines. From there, sign into the spoofed account on your iOS device. If you'd like a more detailed guide about this process, be sure to check out our tutorial at the link below. After successfully setting up a Philippine-based App Store account, the rest of the process will work exactly the same way as installing any game or app. So head to the App Store and search for Survival City to download the game, or tap on the following link from your iOS device. Because it's a soft-launched game, Survival City is technically still in development, so don't be surprised if you encounter some bugs while playing. That said, we tested the game on an iPad Pro, iPhone 8, and iPhone SE (all running iOS 11.2.2) and ran across no noticeable issues. How's the game working on your end? Let us know in the comments below.